Survival of the fittest, if you will. 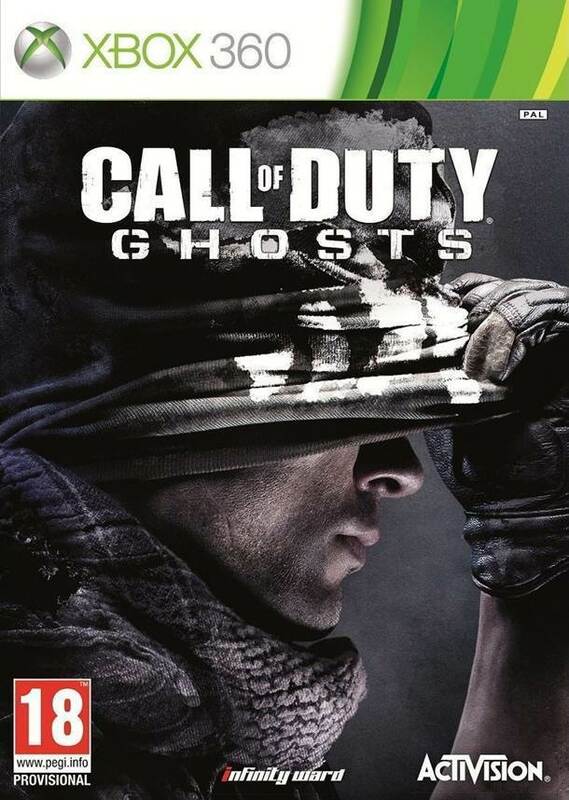 Along with announcing the multiplayer demo going live this weekend on Xbox Live and making the Free Fall map, well, free to all platform users, Infinity Ward and Activision have announced that the newest personalization packs for Call of Duty: Ghosts are now available on Xbox consoles. You can check out the trailer for the same above. What makes these packs different from the ones before? You’ll be able to play as famed villains from the franchise like Makarov, Zakhaev and Rorke in multiplayer thanks to custom skins. There’s also some dude in a Hazmat suit. The Hazmat suit does nothing, just so you know. Makarov is the real star of the show here. Like with Captain Price, the Makarov Legend Pack will net you a custom skin, a themed weapon camo, reticle, patch, player card and custom background. It would also help to ask your fellow players if they feel like taking a visit to the airport and watching the planes land. Will you be picking up any of the personalization packs? Let us know below.